So, what contributes to a living a long, healthy life? Clean Air? Being lean versus overweight? The absence of depression or anxiety? Exercising regularly? Getting a flu vaccine? Abstaining from smoking? Minimizing alcohol intake? Personal sense of meaning? Close interpersonal relationships? Social integration? OK, I’ll come clean: all contribute–but not equally. Far from it. Some are more important than others. So, what contributes most? Before reading on, try rank ordering the list from least to most influential. Now watch the brief video (If you are one of those that don’t want to try, or can’t wait to know the answer, just scroll past video). Given such findings, it is more than a bit curious that the field of mental health and majority of its supporting research are organized around reducing symptoms. Perhaps this is one reason why, as psychiatrist Robert Cloninger persuasively argues, the profession has, “failed to improve the average levels of happiness and well-being in the general population, despite vast expenditures on psychotropic drugs and psychotherapy manuals.” Indeed, by all measures, mental health is on the decline. Could it be that our field has the formula for improving health and well-being backwards? Instead of focusing on reducing problems or eliminating symptoms maybe we should be working directly on improving people’s personal sense of meaning, close interpersonal relationships, and social integration. May ultimately reduce the healthcare burden. 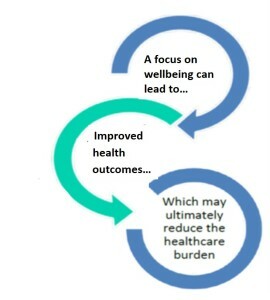 Twenty years ago, my team and I developed a quick, simple-to-use measure of well-being. Numerous studies have shown the Outcome Rating Scale (ORS) to be valid and reliable as well as strongly predictive of psychological intervention. 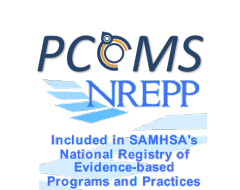 The tool is listed on SAMHSA’s National Registry of Evidence-based Programs and Practices , is available in 30 languages, and in wide use in countries around the world. 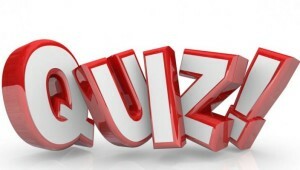 Best of all: individual practitioners can download and begin using the tool for free. Most exciting of all, use of the tool is serving as the impetus for many new innovations in mental health service delivery. I just spent a week with teams from Slagelse municipality in Denmark who are now using the data generated from routine use of the ORS to transform service delivery at every level. 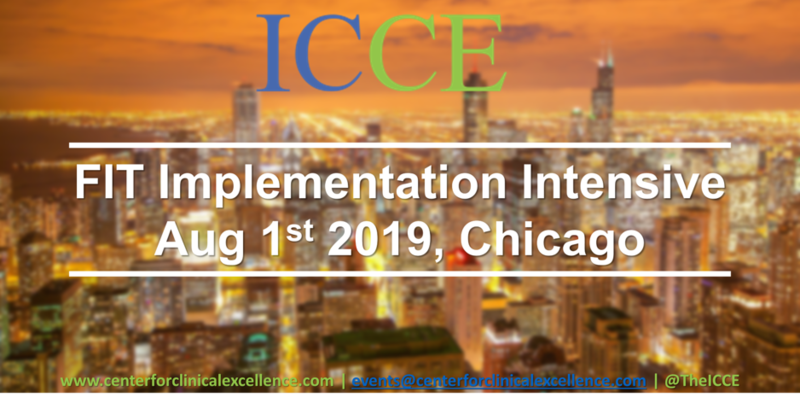 My Scandinavian co-teacher, psychologist Susanne Bargmann will be talking about these new and exciting developments at this summer’s FIT Implementation and Training of Trainers workshops. 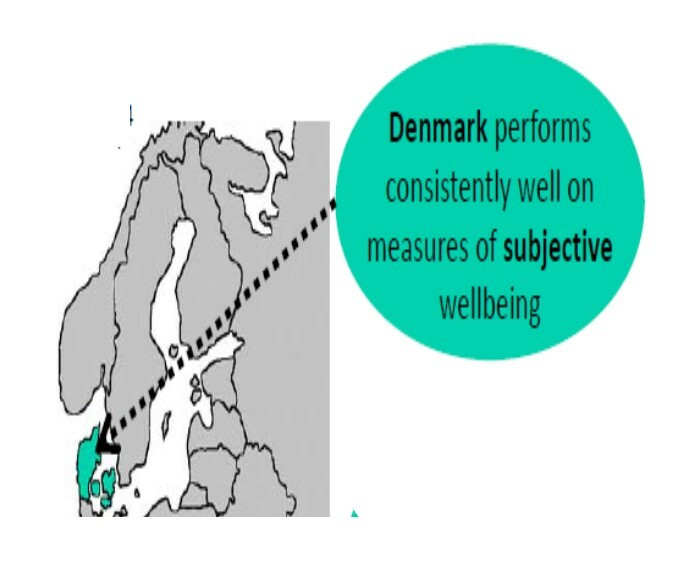 Is it any wonder that Denmark consistently LEADS the world in well-being? What you are concluding is pure Human Givens. Get needs met around safety, security, meaning, relationships. social connections, satisfying work and status and you will find that emotional and mental health problems disappear. The coronary is that all efforts should be directed to helping getting these needs met. And yes resources need to be healed and amplified and circumstances might need to be changed. But how to get these needs met is always the focus. 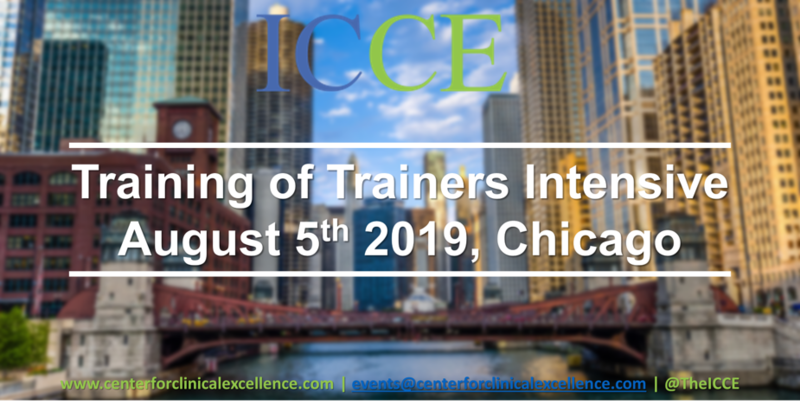 I took your TOT training on CDOI in Chicago about 6-7 years ago. I am in a new role and actually presenting to the Chronic Disease Management staff team about ORS/SRS and what can we learn from MH to apply with clients in Chronic Disease Management!! 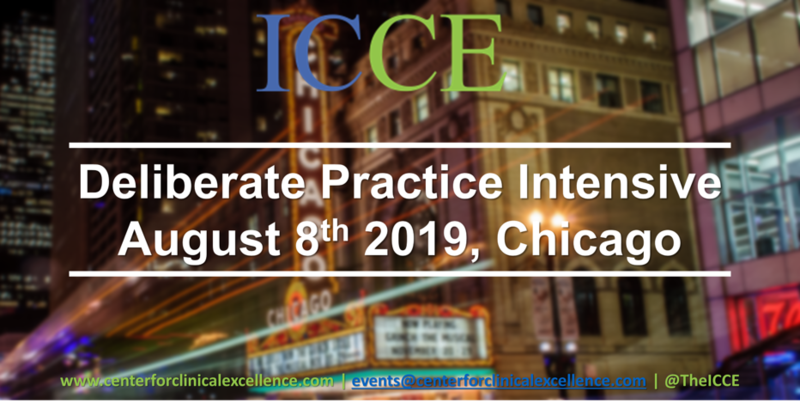 I hope to lead the charge in developing clinical skills around the adaptation of your great work for Health Care professionals of many disciplines. Right now we also have a qualitative manuscript under revision om this theme. Alfred Adler was the first mental health practitioner to talk about social connectedness and belonging as being crucial to well being and overall health. He wrote about these ideas back at the turn of the 20th century; while Freud was focused on libido and the unconscious, Adler was focused on belonging and social interest (interest in the interests of others). It’s wonderful to see that psychology and counseling continues to support what Adler said over 100 years ago. It’s a shame that Adler does not get the credit he so rightly deserves. Thanks for keeping me posted on great work you are doing. 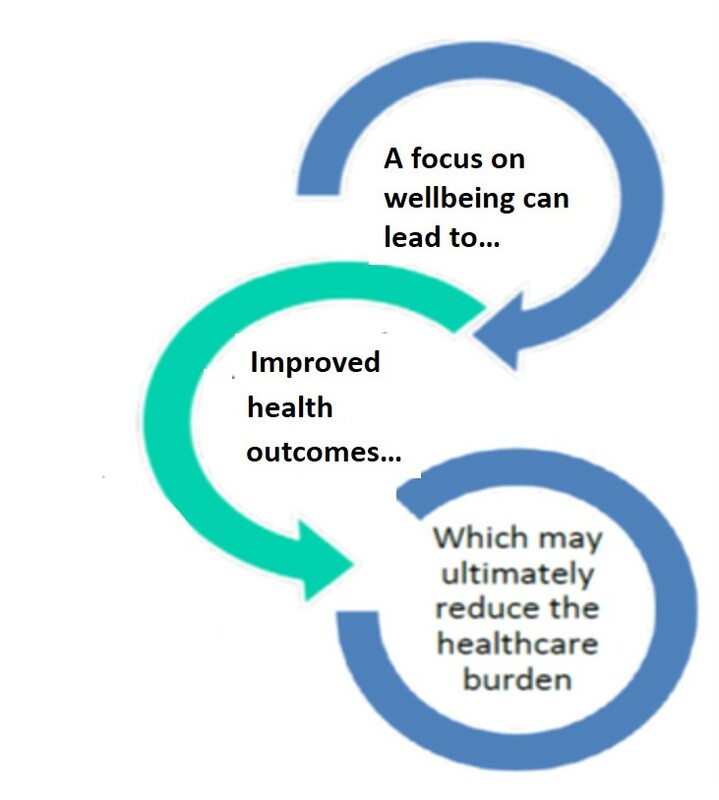 Great to read the connection between improved wellbeing, therapy and the ORS. My master’s research on Promoting Employee Wellbeing through mindful art therapy used your ORS as an evaluation tool. 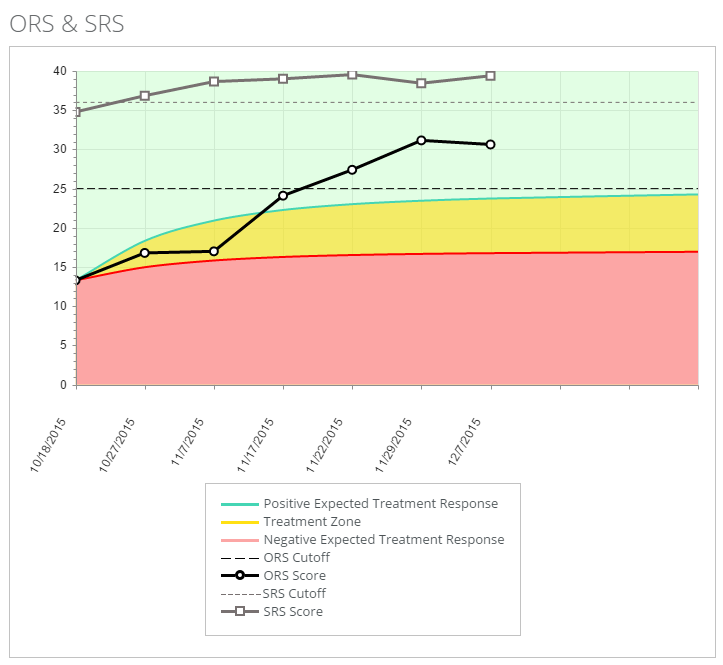 It was easy to access, use and evaluate the study with the ORS. Thank you! PS if you’re interested you can find it on the ANZATA website. Thanks for this link Katherine! Nice article. This is probably also the reason that in your findings Scott that the quality of the client/patient-therapist relationship is the only important factor for predicting outcome of therapy: it is all about feeling accepted and belonging to………. I enjoyed your talk at the Evolution of Psychotherapy last December in Anaheim California. Can you report the referenced article? Thanks!